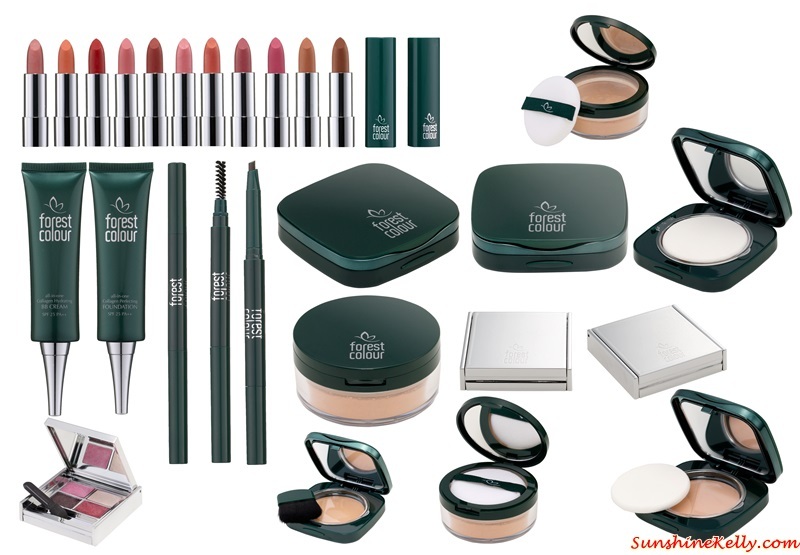 Forest Colour, the latest beauty and cosmetics brand in Malaysia. They are the first to introduce a full range of Aloe Vera based cosmetic series one of the natural anti-ageing ingredients. It is Halal certified and formulations are inspired from nature and herbal to suit our skin and enhance our beauty. Forest Colour offers an elegant, feminine, trendy and sporty collection to suit different personalities and complements every woman’s unique personality. Forest Colour Cosmetics offer anti-aging benefits with simple application and Fragrances that lift your spirit and fill you with confidence, delicately. 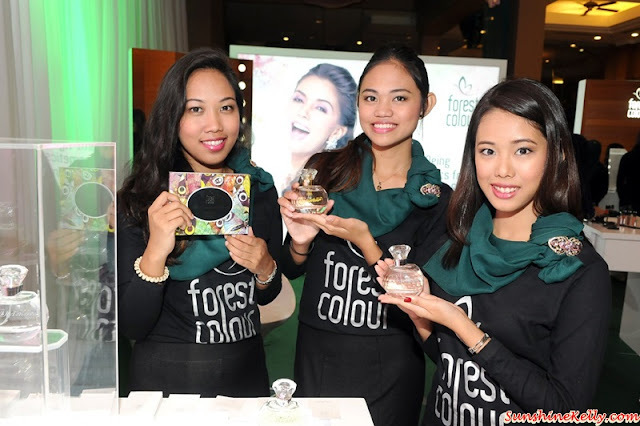 Duli Yang Mulia Raja Permaisuri Perak Darul Ridzuan Tuanku Zara Salim launched the inaugural collection by Forest Colour, a signature beauty brand by ForestSecret amidst a glittering ceremony at the Royal Chulan Kuala Lumpur. Forest Colour’s inaugural collection draws inspiration from the rich bio-diversity of the world oldest rainforest and offers moisturizing and long lasting Lip Colours in vivid sheers, Lip Glosses, Lip Liners; alluring Eyeshadows, Eyeliners, Mascaras; flawless Powder Foundations, Loose Powders, BB Creams and Liquid Foundations. Forest Colour makeup collection is enriched with Aloe Vera Extracts, Collagen and Vitamin E, Forest Colour cosmetics helps to nurture, hydrate and protect the skin while ease of application ensures smooth and vivid results every time. The inaugural line also features 4 eau de parfum in exclusive jewel inspired fragrances – Larimar, Amethyst, Diamond and Citrine.